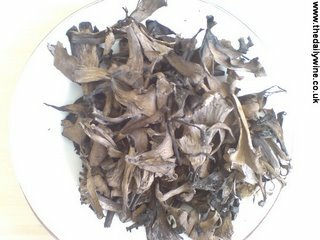 THESE TRUMPET mushrooms, which look like bark shavings but feel like latex, were picked three days ago by friends of Robert, the wine importer who I went to France with. I am patiently letting them dry to concentrate their flavour. They smell warm, earthy, honest. I think I will add them to a duck egg omelette, or sprinkle them over Sika venison steaks, with something tough, perhaps Argentinian Malbec, to accompany. 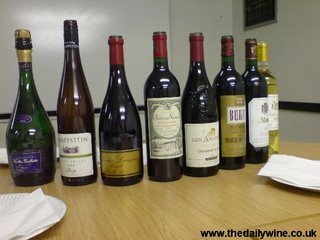 Here is the line-up from Thursday's wine course. My favourite red grape at the moment is Pinot Noir and the Clos des Langres Monopole '01 [£15.70, Oenotek] provided a gentle expression to my students. The '03, tasted at Domaine d’Ardhuy, was much more brawny. 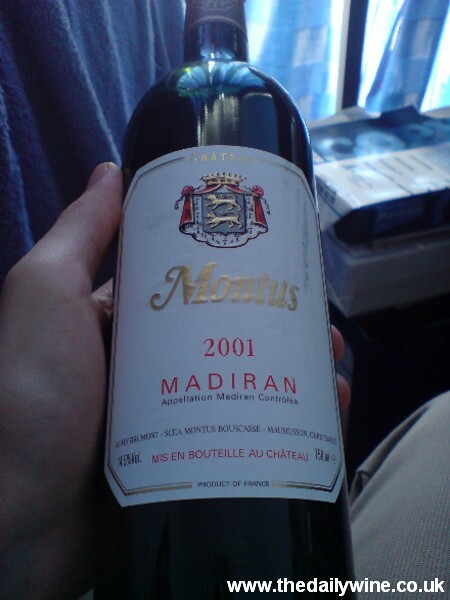 Since '02 the estate has strived towards organic viticulture. 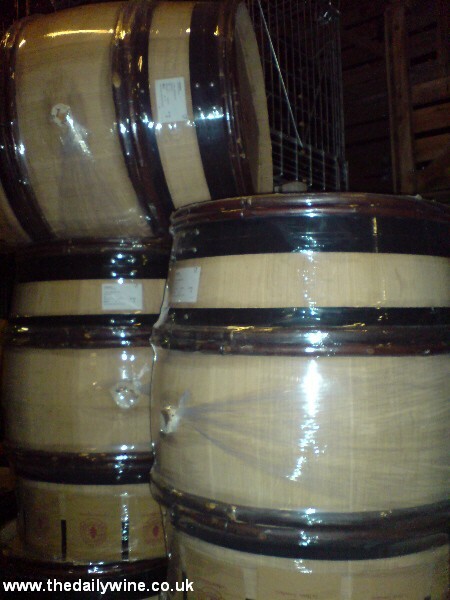 They use new oak barrels every year. The wine was suprisingly receptive to an unpasteurised Reblochon from Savoie (cows) possibly because it had a little more maturity. I have just received a circular e-mail giving details of a purchase which adds 'class to your glass' - the 'Glassware Scarf'. How absurd! See it here.